God is a spiritual being, He is not a physical idol. 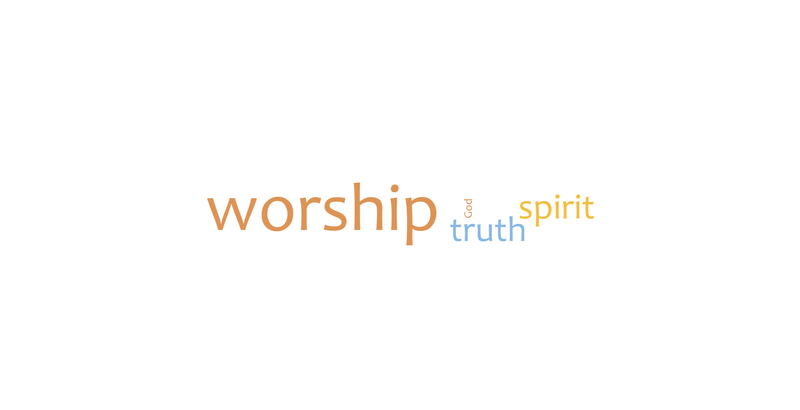 Worship of a spiritual God calls for spiritual worship.Today, people talk a lot about authenticity in worship. Weekly, I hear someone state how it is important that worship is real. I’m told our worship must be genuine. What do people who use these catchphrases mean? I’ve spent many a Sunday playing in worship bands the past seven years. The people I’m on stage with love the Lord. They worship Him; they cherish Him. They are authentic; they are real; they are genuine. As worship leaders the condition of our hearts matter if we are to create an atmosphere conducive for connecting people with God. We can’t be on stage faking it, simply going through the motions, or giving a performance. People sense when you are disingenuous, but more importantly, so does the Lord. How we worship God matters to Him. We cannot worship the Lord in any manner that we find attractive to us. We have to worship God in ways He reveals to us through the Holy Spirit and through Scripture. Genesis 4 provides us the first mention of a worship act being performed. It is not clear why Cain and Abel gave offerings to God. The Bible simply says that they did so “in the process of time”. Prior to this event, the Bible doesn’t offer us much regarding how God expected to be worshipped. 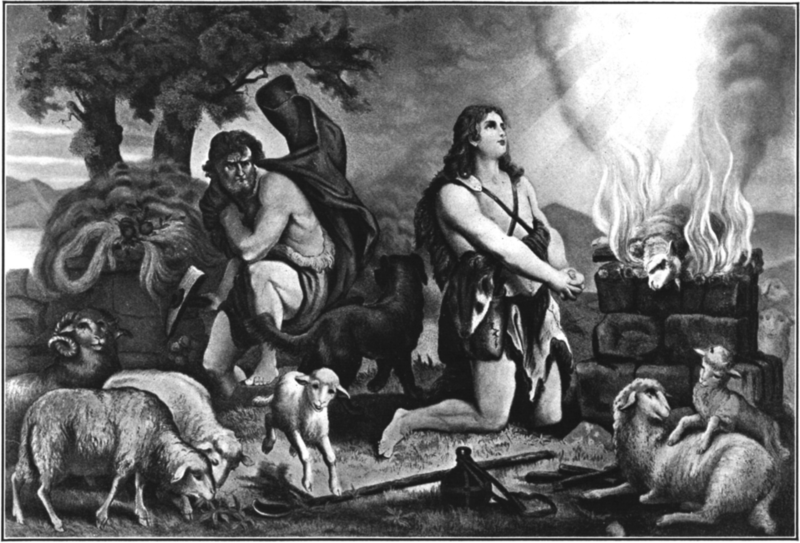 Perhaps, Cain and Abel wanted to show gratitude for all that God had provided them. They knew the Lord had bestowed His blessings upon them and believed that He would keep blessing them. Their present offerings were motivated by both past events and future hopes. The two brothers attempted to demonstrate thankfulness to the Lord for the blessings He had provided and that they trusted He would continue to be faithful to give. When we worship God rightly, He honors us with His faithfulness but worshipping God inappropriately leads to His discipline of us. At times, our treating God carelessly or wrongly even results in death. Scripture doesn’t give us a clear explanation of why God accepted Abel’s offering but rejected Cain’s. We can surmise that it had to do with the condition of their hearts. One was being authentic, real, and genuine. The other was just going through the motions, doing what was expected with the bare minimum he could muster. Cain’s incorrect worship of God resulted in him being severely disciplined by God. His inappropriate attitude in worshipping the Lord resulted in the death of his brother Abel. We aren’t given much detail about the relationship between Cain and Abel but we assume that Cain was jealous of his little brother. We simply know that both men offered a sacrifice in their worship of the Lord. We are given a description of each brother’s offering and then told that God accepts one but rejects the other. However, what we learn from this brief passage is that how we worship God matters to Him. The Holy Bible: English Standard Version. (2001). (Ge 4:1–7). Wheaton: Standard Bible Society. Graphics courtesy of Logos Bible Software (2014).